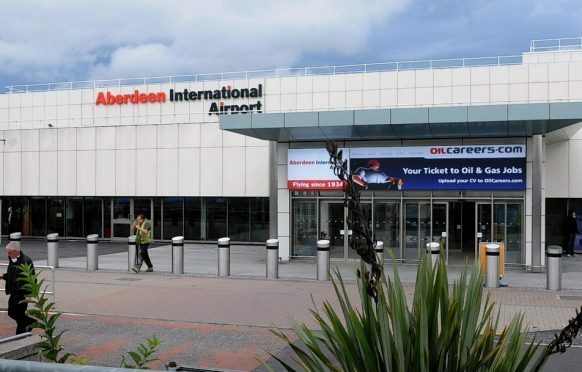 Aberdeen International Airport has announced a new flight route to Antwerp in Belgium. The north-east airport made the announcement on Twitter earlier today. VLM Airlines will operate the service.